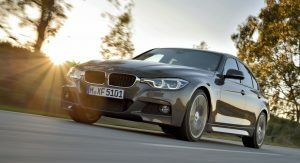 Following today’s leaked photos, BMW has officially unveiled the mildly facelifted 3-Series lineup. 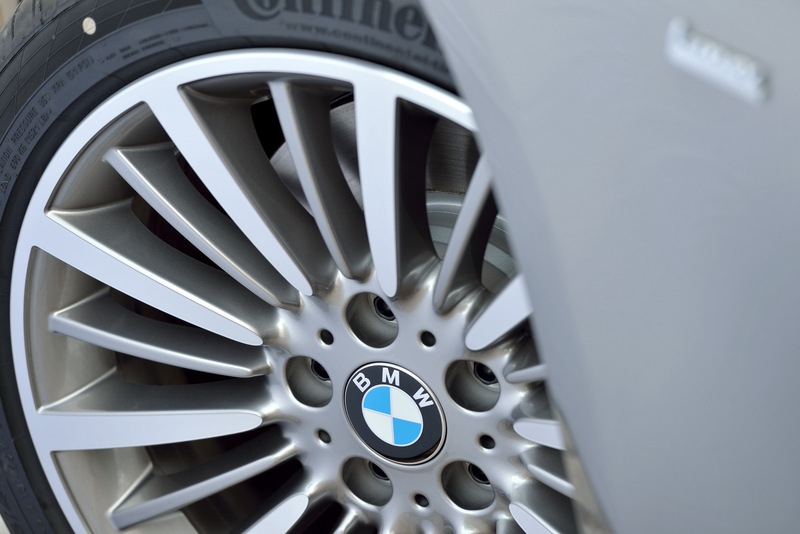 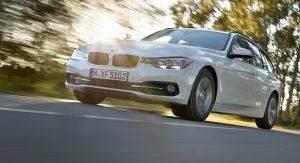 BMW says the refreshed 3-Series brings a sharper design, more advanced technology and cutting-edge engines. 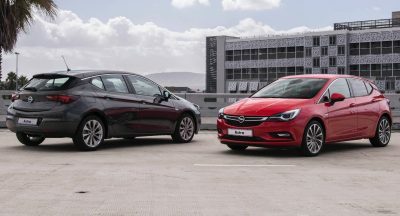 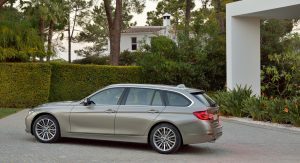 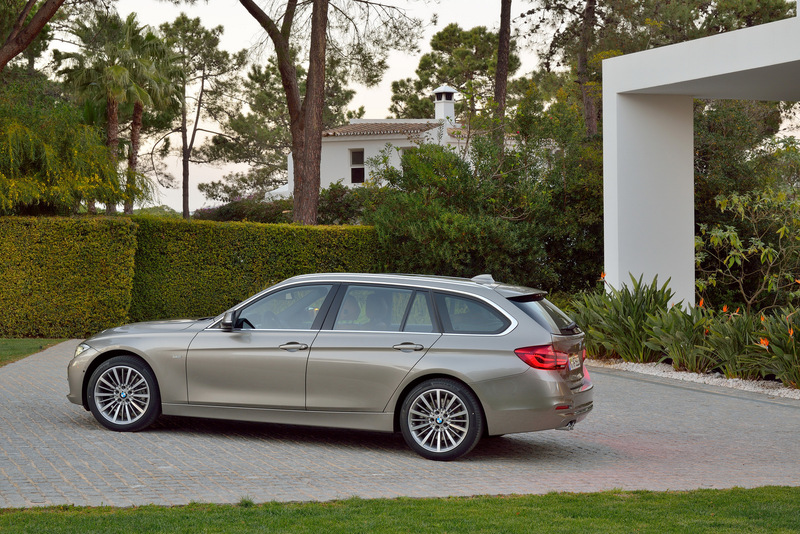 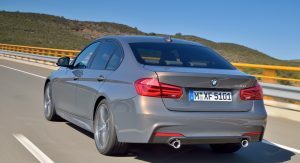 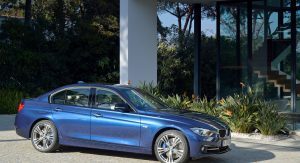 From launch, the European market facelifted 3-Series lineup will be available with four petrol units and seven diesels, with outputs ranging from 116PS to 326PS. 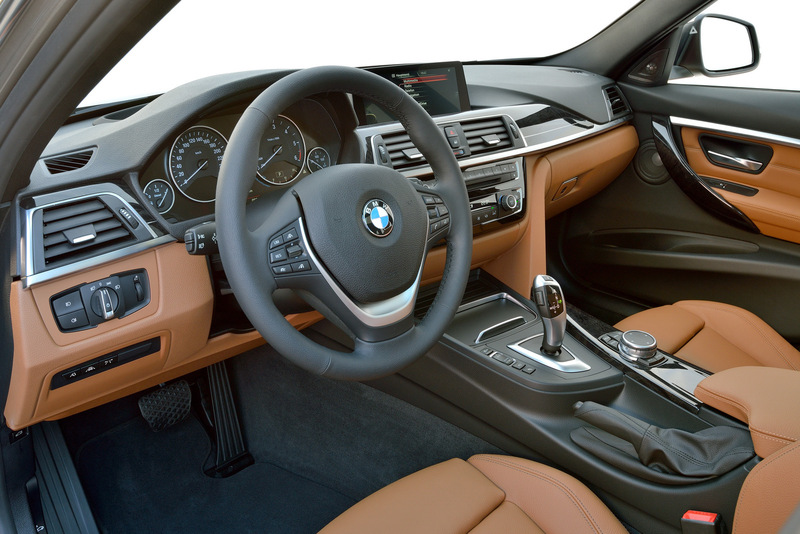 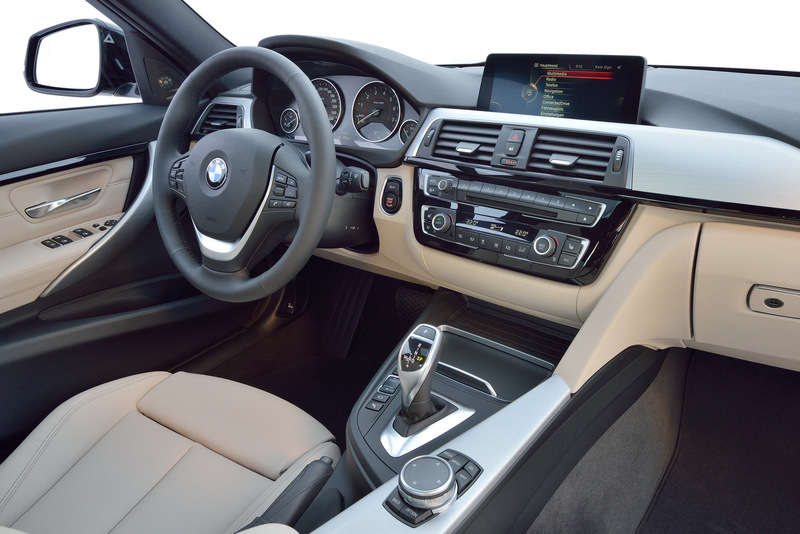 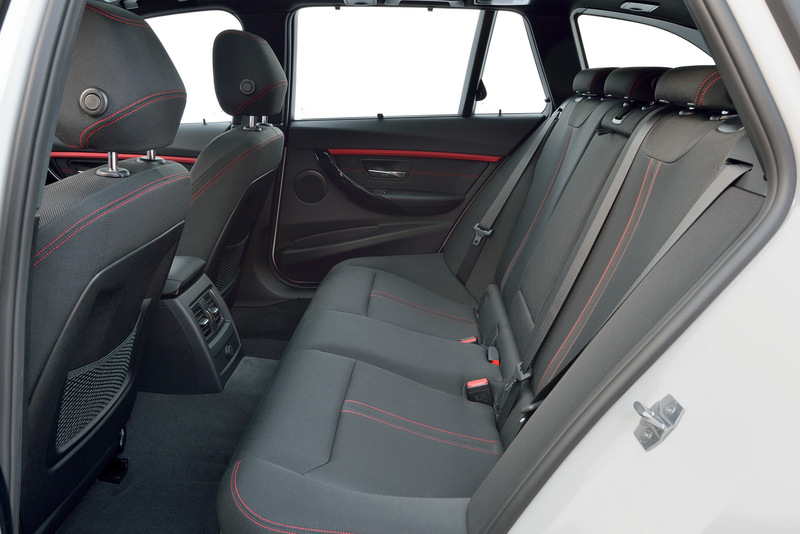 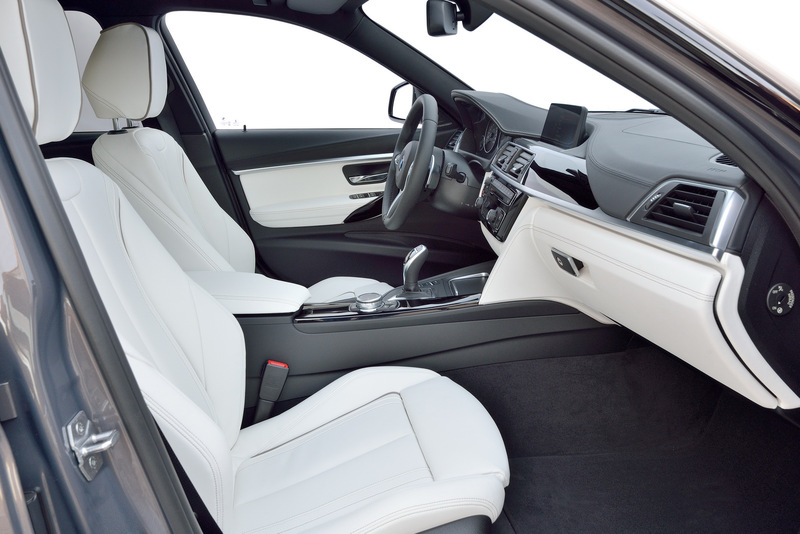 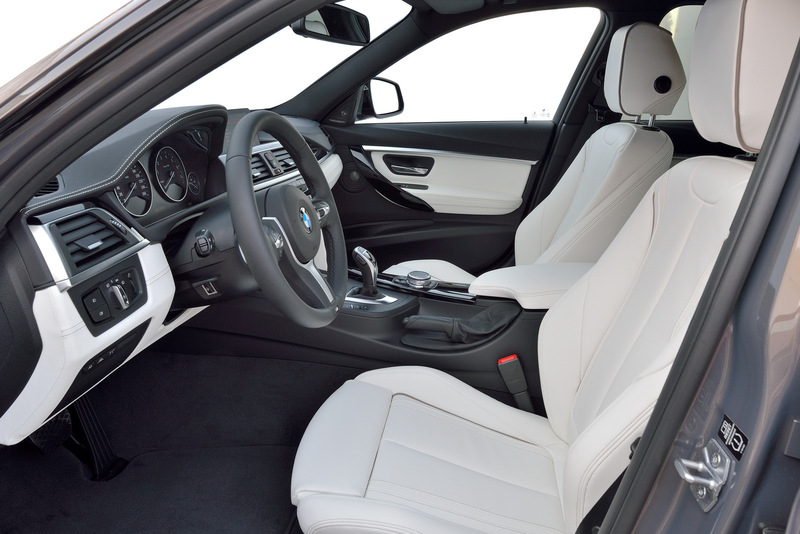 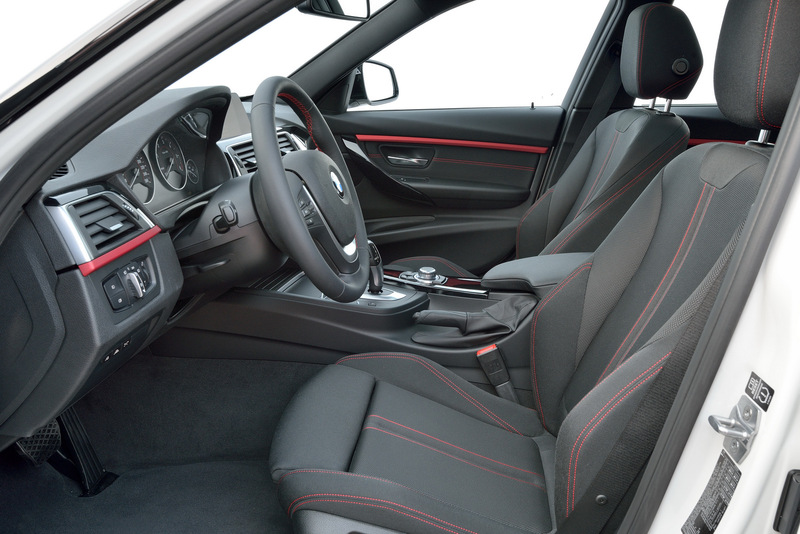 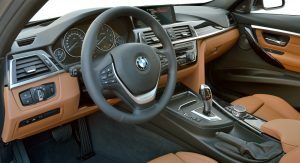 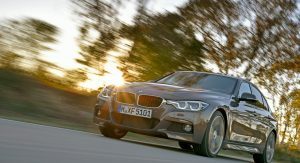 Offered with a six-speed manual transmission or an 8-speed Steptronic automatic transmission (standard on the 330d, 335d and 340i Touring), the facelifted 3-Series is available with rear-wheel drive or xDrive intelligent all-wheel drive, depending on the model. 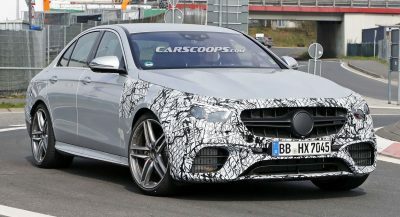 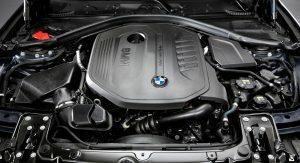 The big news in terms of engines is the addition of a three-cylinder turbocharged petrol unit in the entry-level 318i. 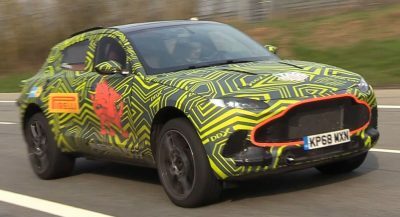 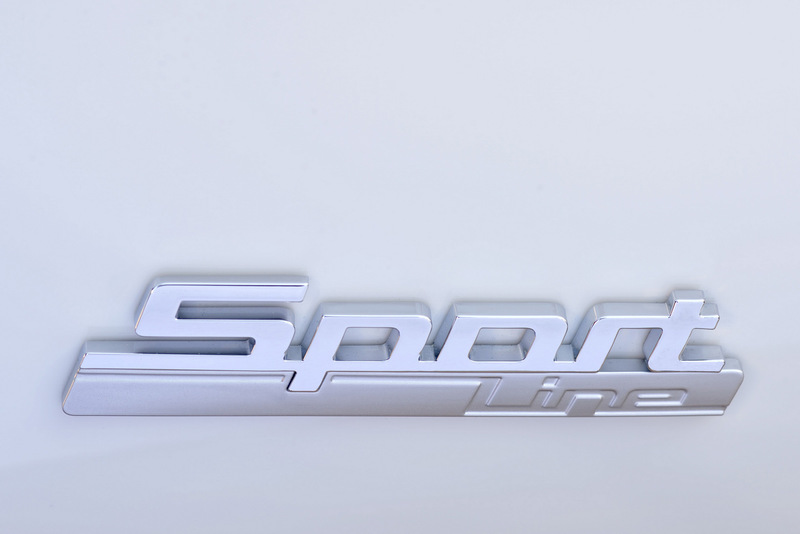 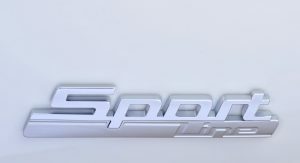 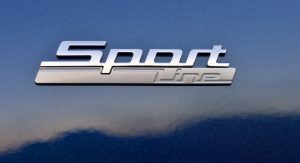 The engine produces 136PS (134hp) and 220Nm (162lb-ft) of torque, enough for a 0 to 100 km/h (62 mph) sprint of 8.9 seconds and a 210 km/h (130 mph) top speed. 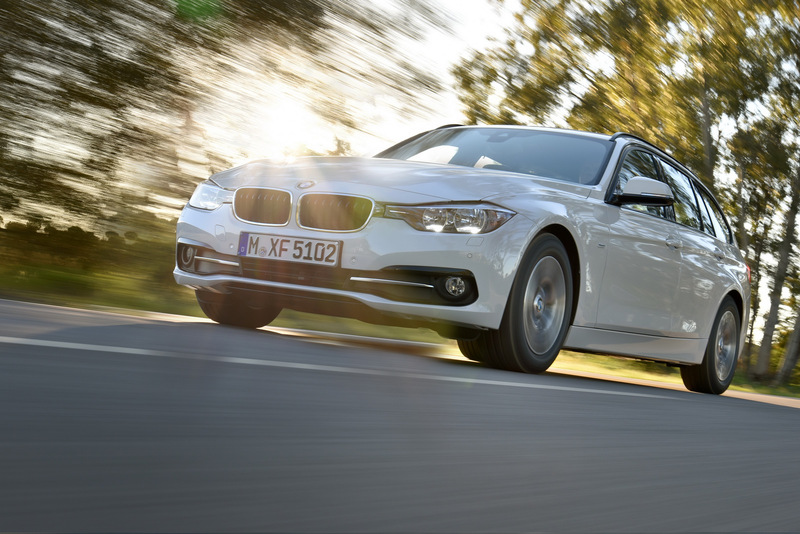 Also new for the 3-Series is the 2.0-liter four-cylinder turbocharged unit in the BMW 320i which produces 184PS (181hp) and 290Nm (214lb-ft) of torque. 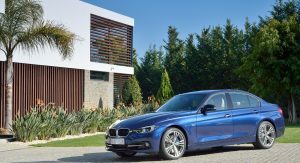 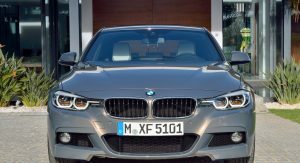 The BMW 330i replaces the 328i and gets an uprated version of the same engine developing 252PS (249hp) and 350Nm (258lb-ft) of torque. 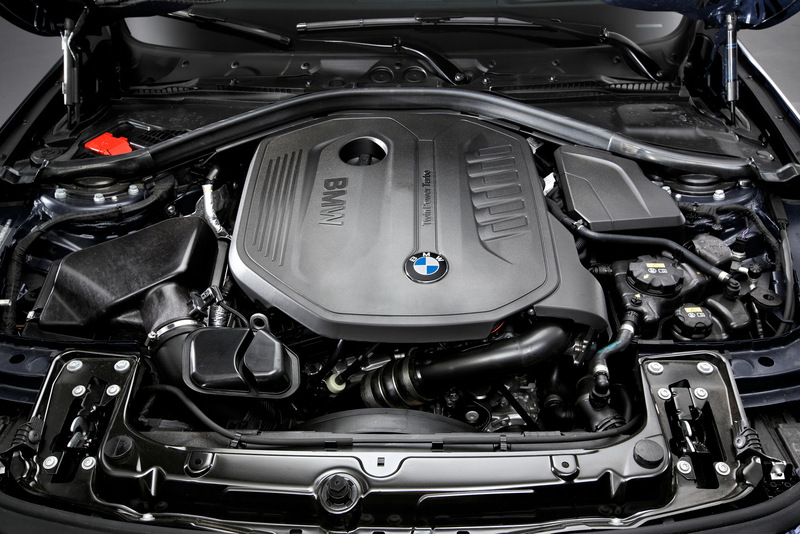 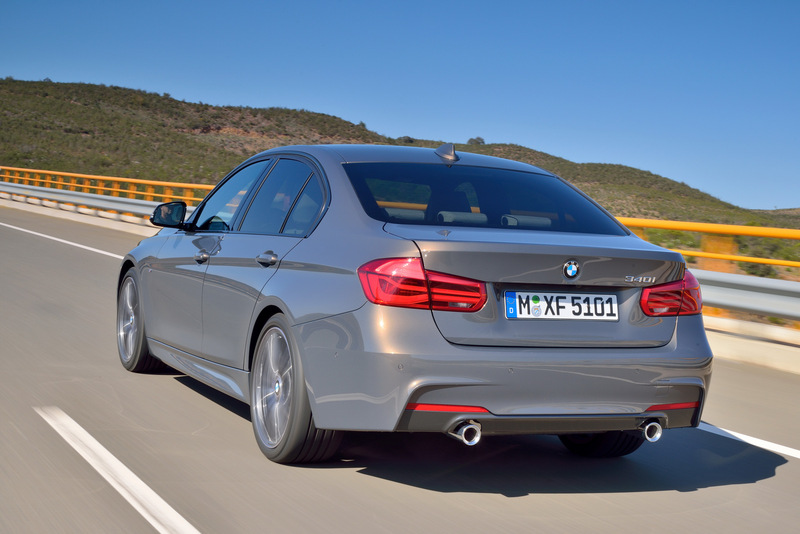 As for the range-topping BMW 340i, it is powered by a 3.0-liter six-cylinder turbo petrol engine producing 326PS (322hp) and 450 Nm (332lb-ft) of torque. 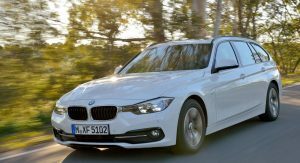 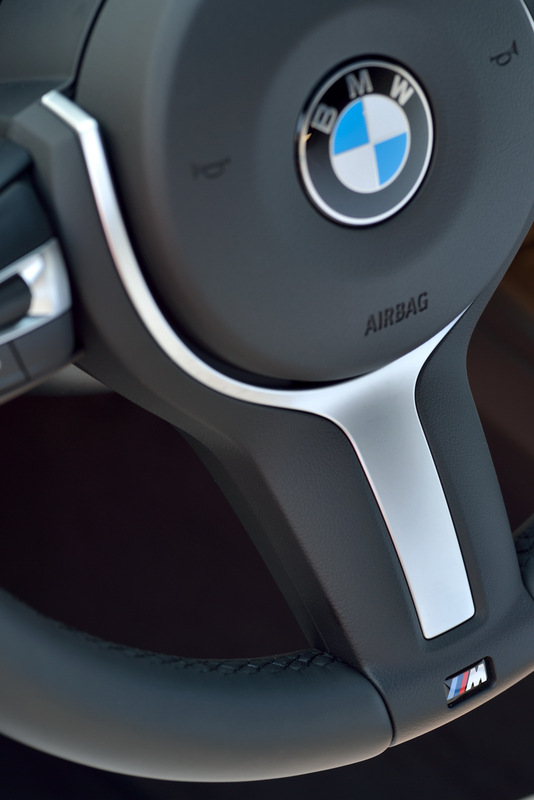 Offered with the 8-speed Steptronic gearbox, the BMW 340i sprints from 0 to 100 km/h (62mph) in 5.1 seconds and maxes out at an electronically-limited 250 km/h (155 mph). 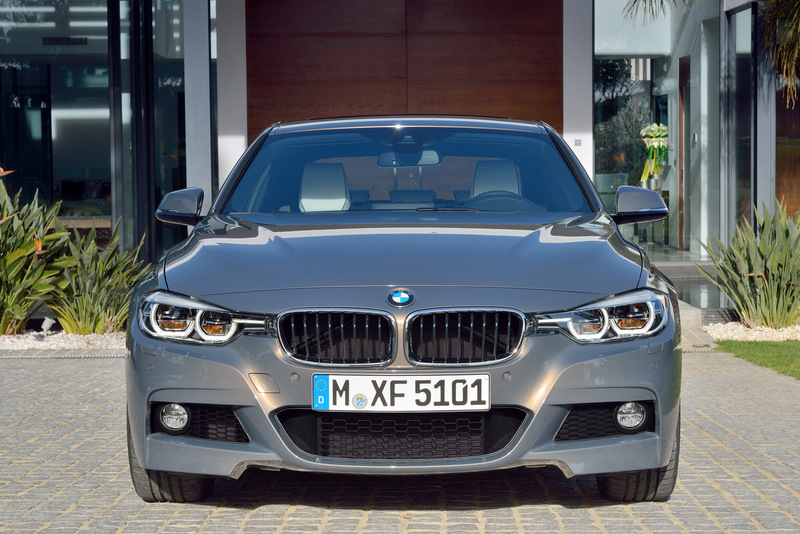 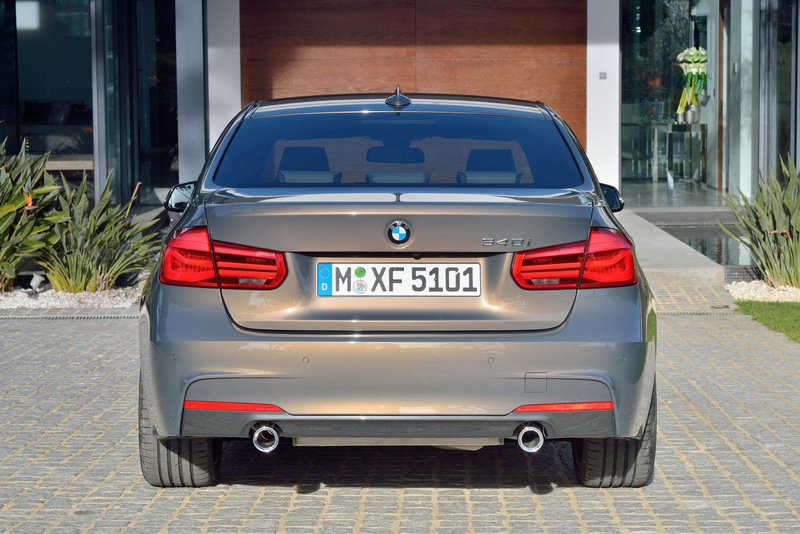 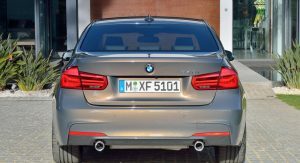 On the diesel front, the facelifted 3-Series starts with the 316d (116PS/113hp) and ends with the 335d (313PS/309hp). 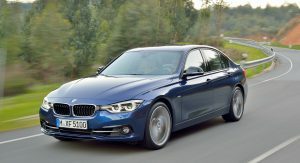 There’s also a 330e plug-in hybrid model with a combined output of 252PS (249hp) and 420Nm (310lb-ft) of torque. 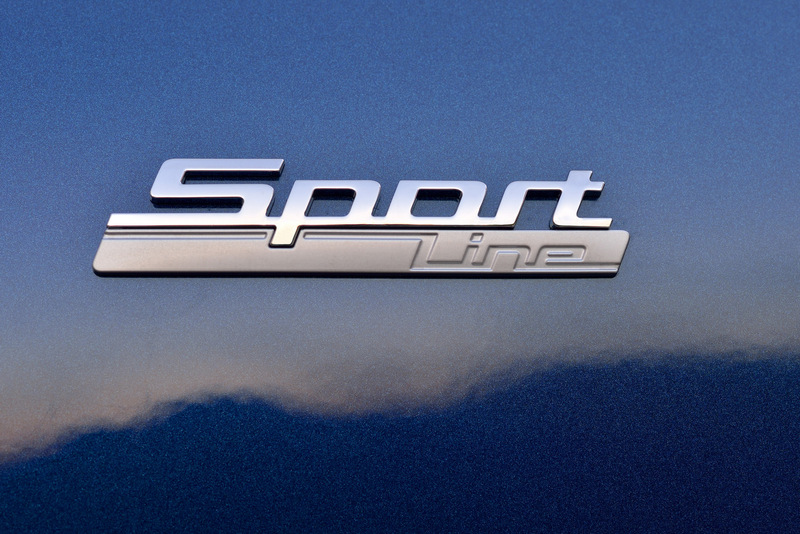 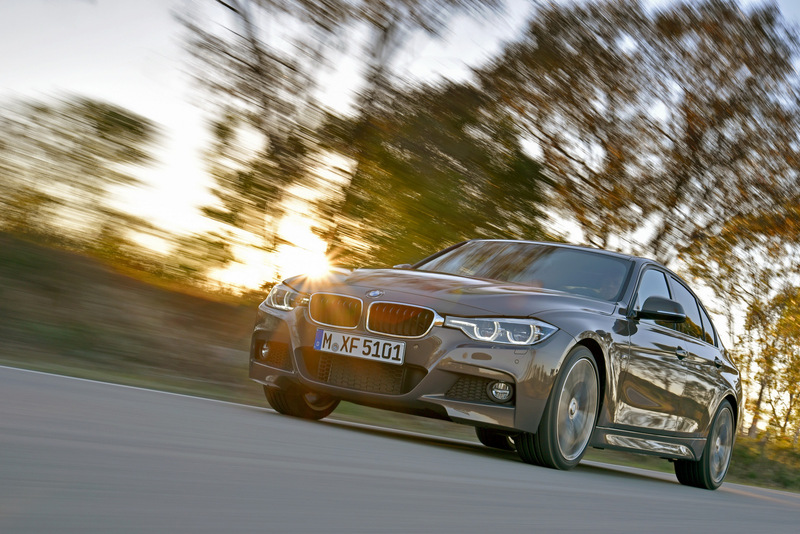 The 330e sprints from 0 to 100 km/h in 6.3 seconds and reaches a top speed of 225 km/h (140 mph). 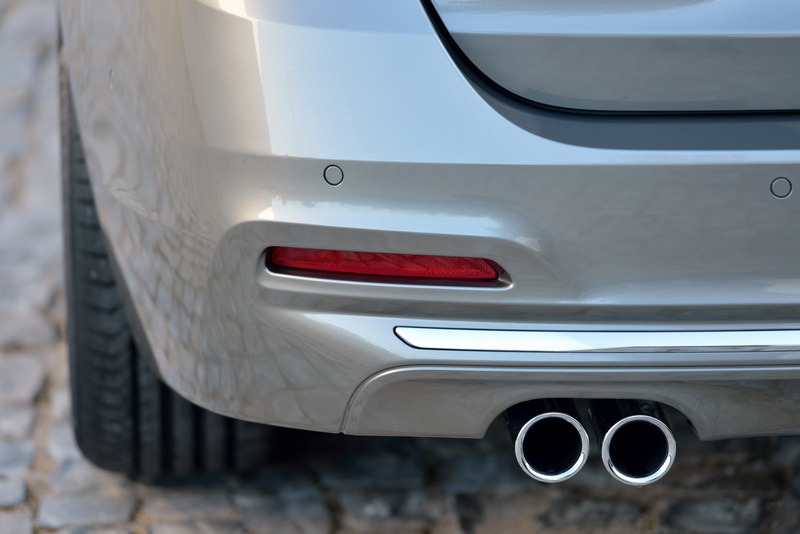 Average fuel economy is just 2.1 l/100 km (134.5 mpg UK or 112 mpg US), with CO2 emissions of 49 g/km. 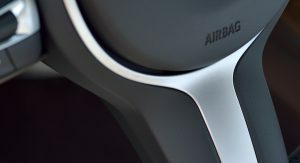 The model can cover up to 35 km (22 miles) in all-electric mode. 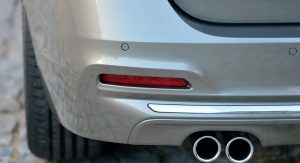 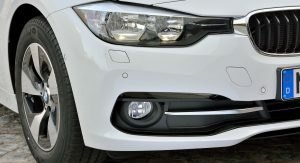 As you’ve probably noticed, visual changes are minimal: there are new aprons with revised air intakes at the front, standard LED lights at the rear and optional full-LED headlights. 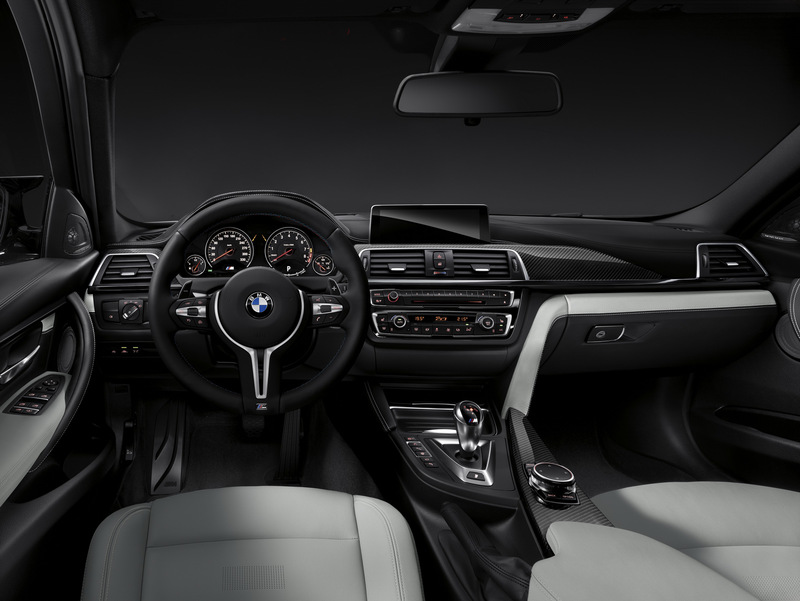 The interior gets new materials and additional chrome highlights for the controls, air vents and central control panel. 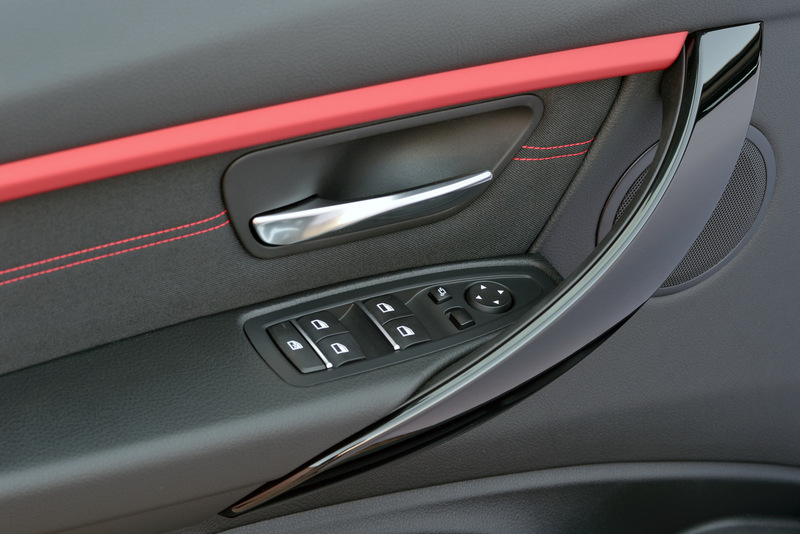 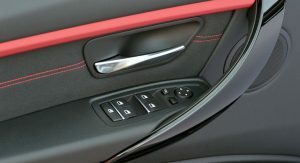 There’s also a refreshed center console with a sliding cover for the cup holders, while the range of personalization options has been extended. 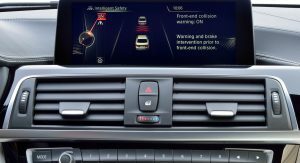 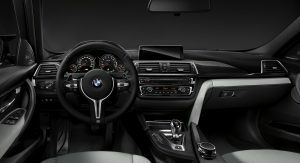 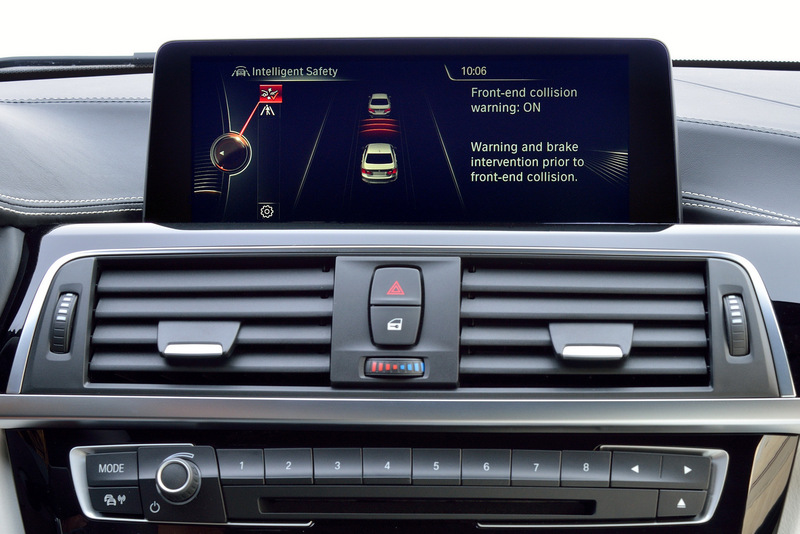 Equipment-wise, the facelifted 3-Series gets the new Navigation system Professional, LTE mobile technology and a full-color Head-Up Display. 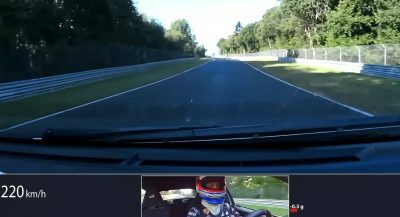 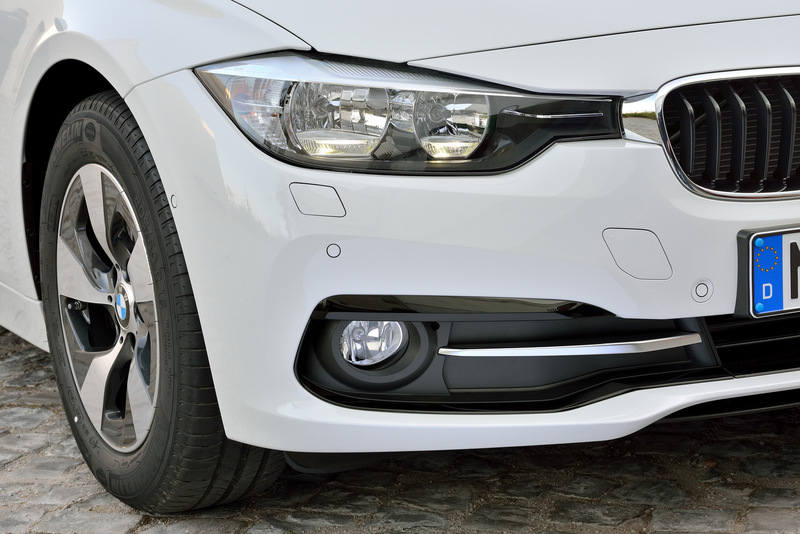 The Parking Assistant now allows for automatic parallel parking too, while Auto PDC also automatically activates the front parking sensors when maneuvering. 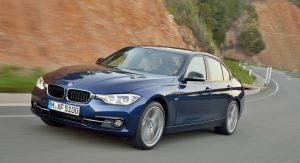 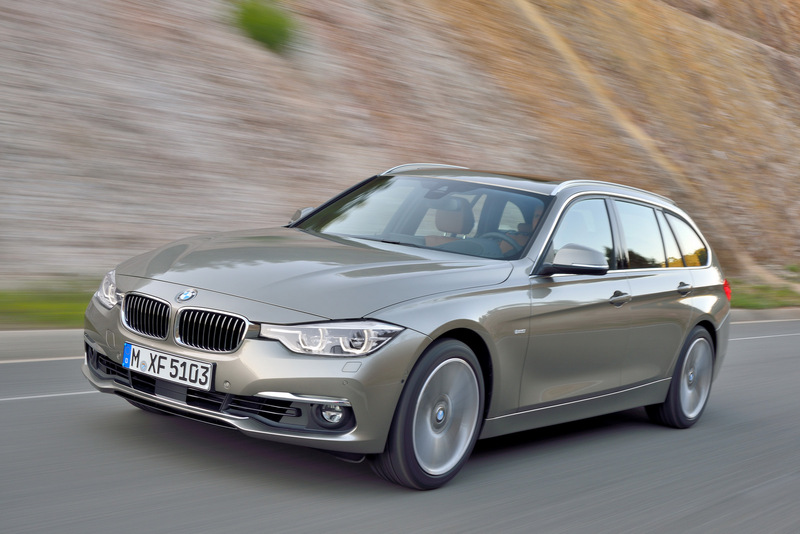 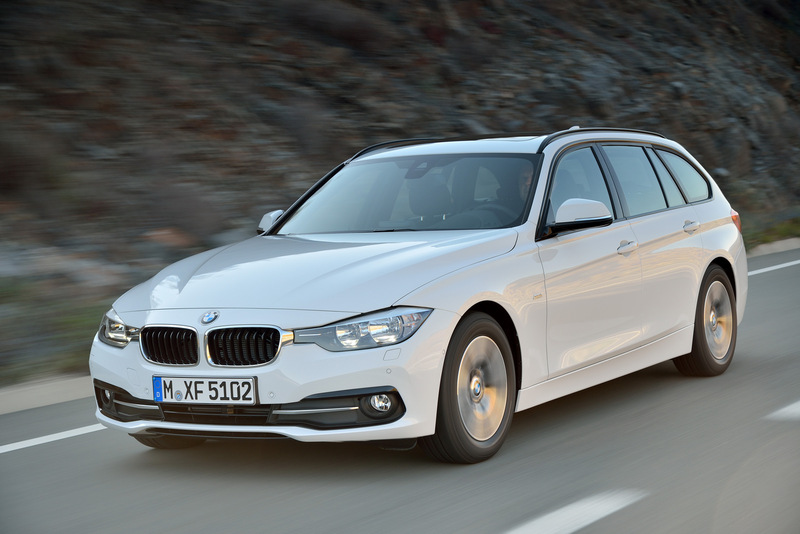 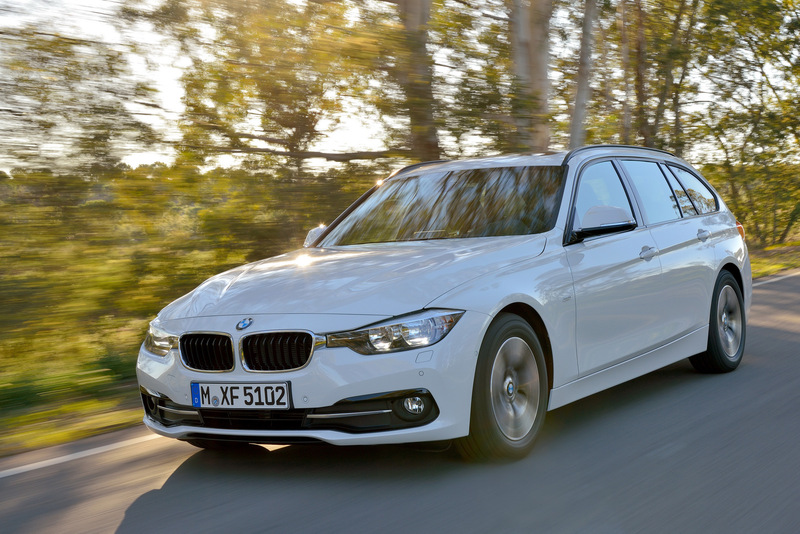 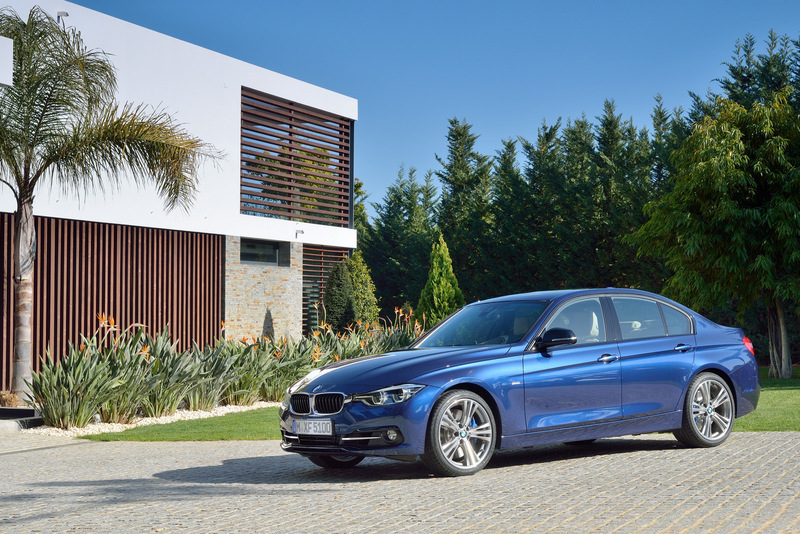 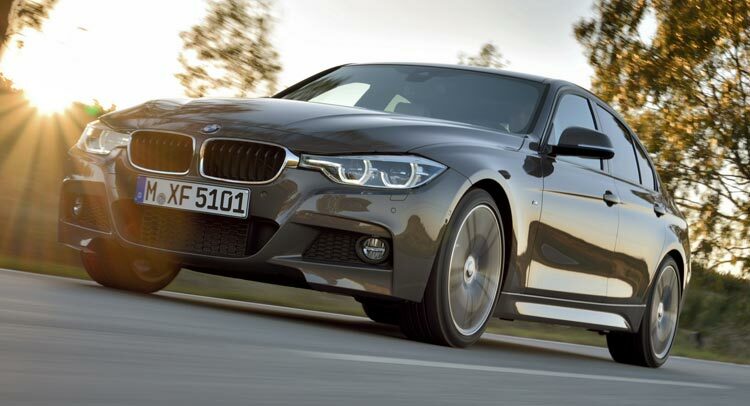 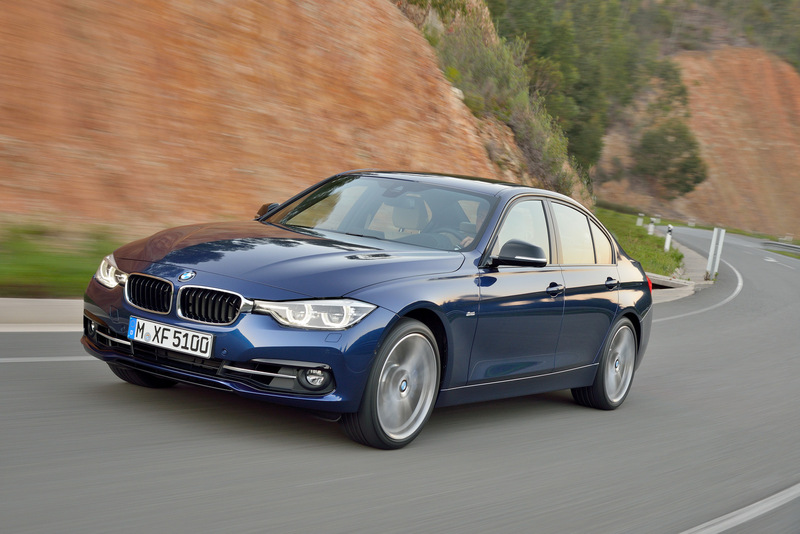 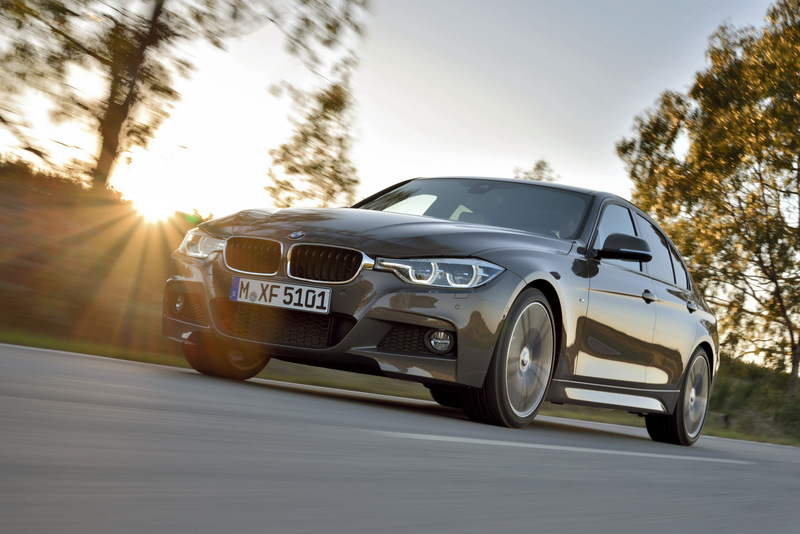 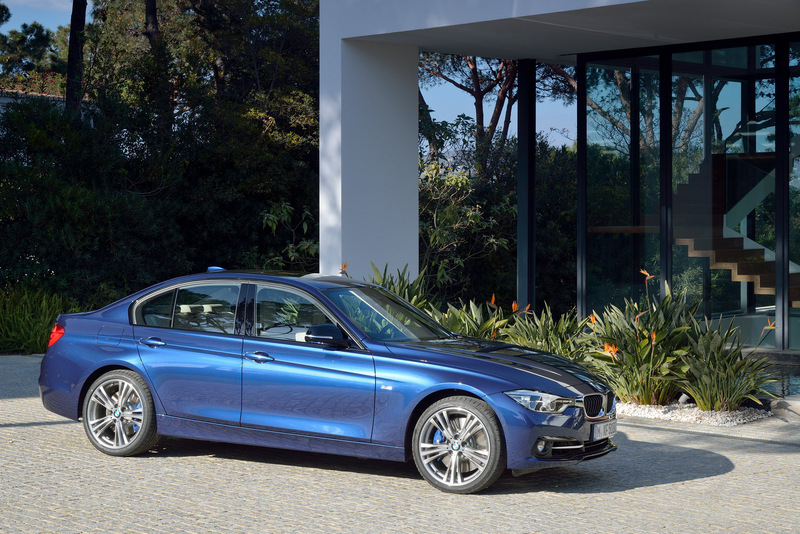 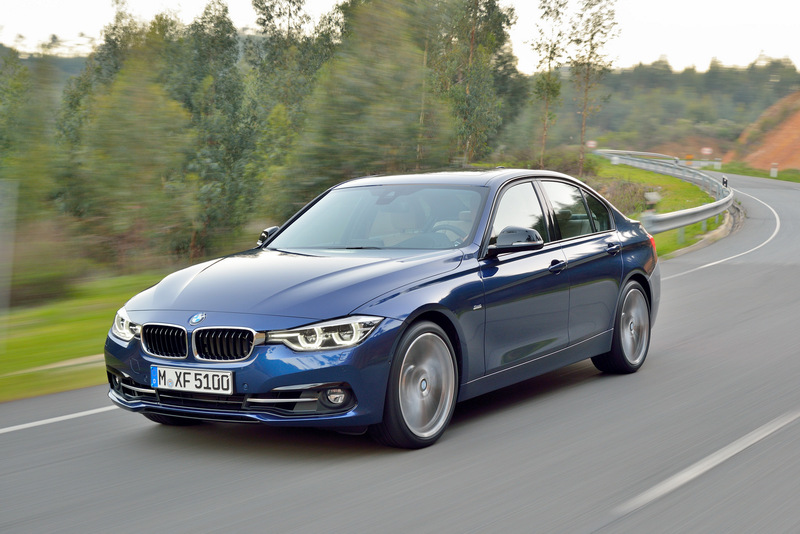 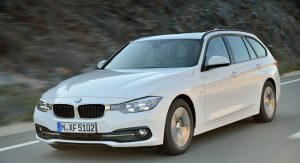 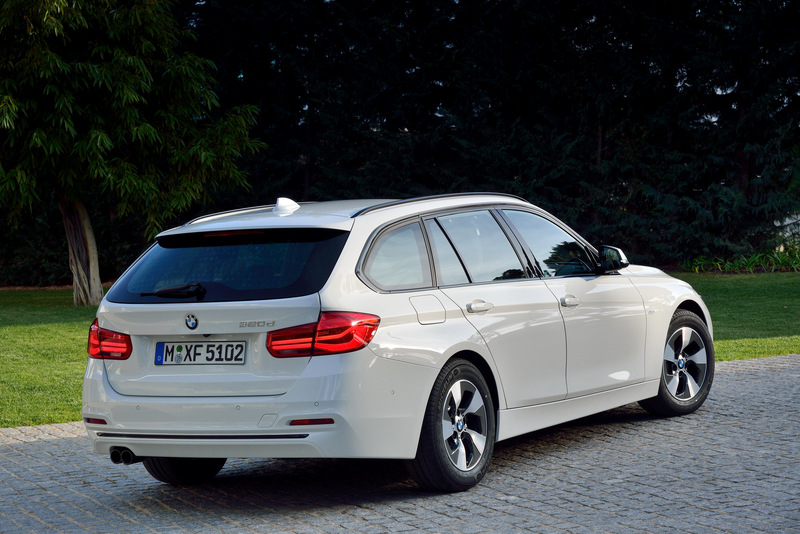 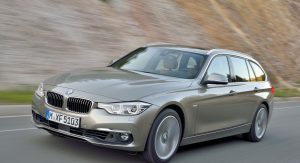 The facelifted BMW 3-Series goes on sale in the second half of the year. 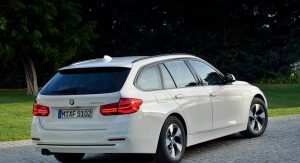 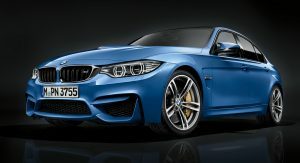 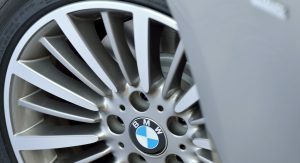 In the past decade, BMW failed to make even 1 decent facelift. 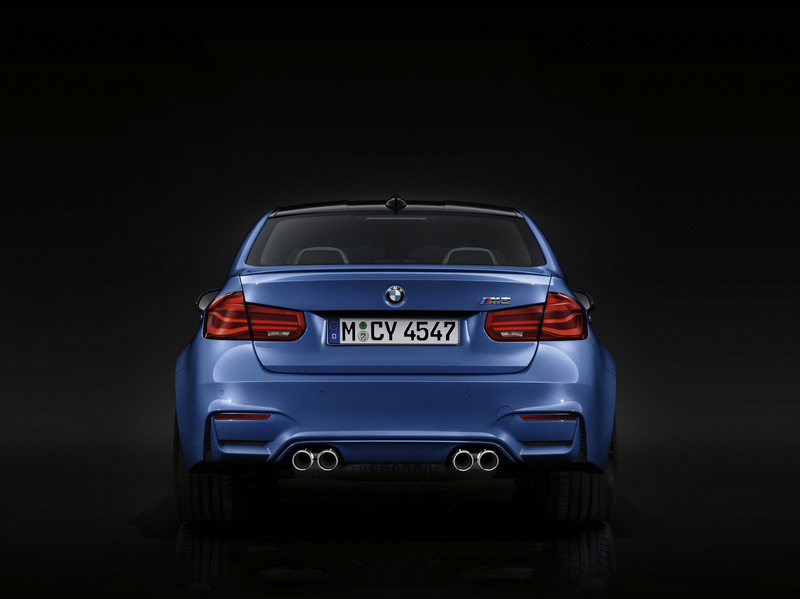 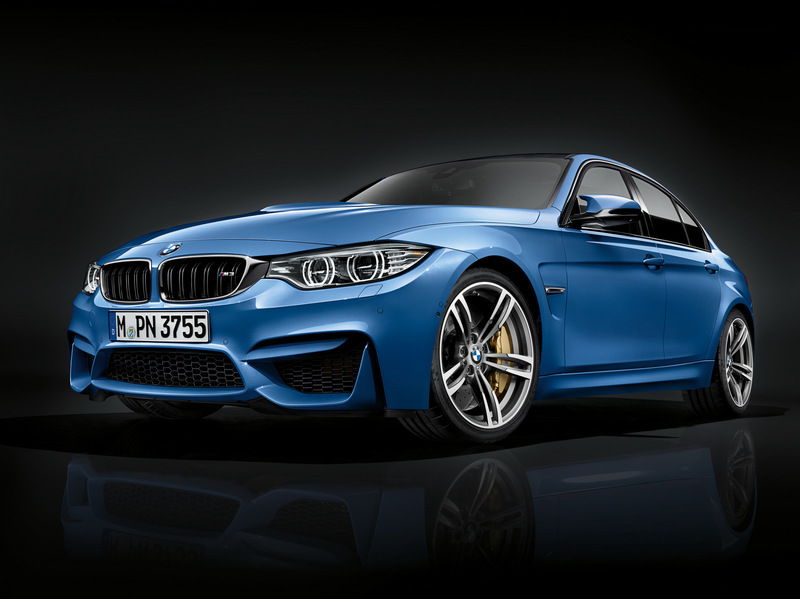 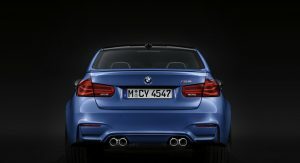 Yawn…..oh sorry new BMW right.